Targets the oil glands and bacteria that cause acne. Our newest treatment for acne. Gently target mild to moderate acne. Very effective for stubborn or severe acne. Great for new and old acne scars. 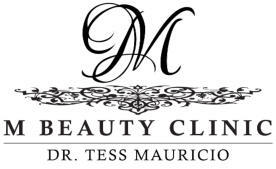 Non-laser treatment smoothes out acne scars and minimizes large pores. A resurfacing treatment ideal for lighter skin types. 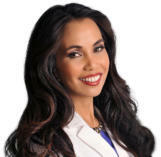 Dr. Tess talks acne on San Diego Living, joined by one of her patients.